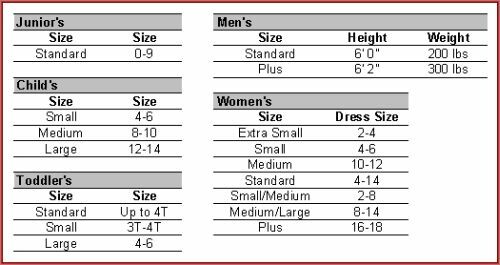 Dress up as Jesus for Easter, Christmas, Passion Plays, or even Halloween in this plus size Jesus adult costume. The Jesus plus size adult costume is colored as pictured. Costume includes robe with shoulder drape, crown of thorns, wig, and beard. 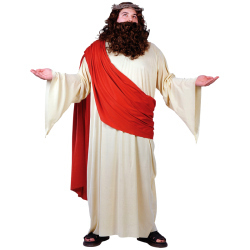 The Jesus plus size adult costume is available in adult men’s size plus.